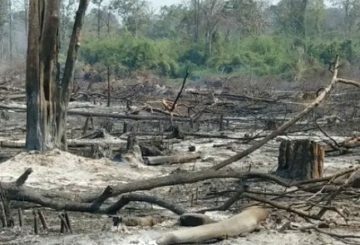 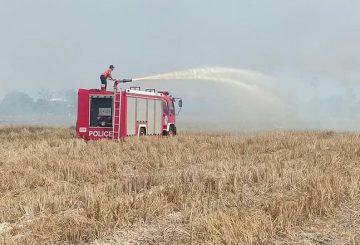 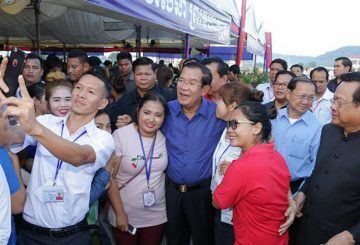 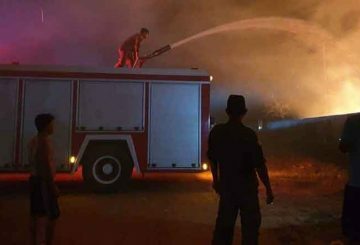 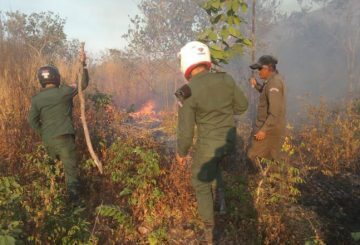 The forest near the former airport in Koh Kong province’s Khemarak Phumin town conflagrated at around 9 pm on Friday night (Feb. 22), but police and local officials brought the blaze under control and prohibited it spreading to nearby villagers’ houses. 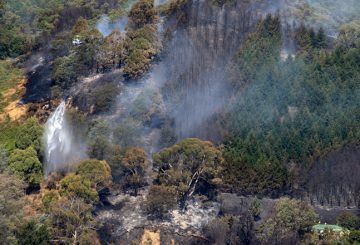 Strong winds are expected to fan forest fires that have been burning for a week through New Zealand’s South Island. 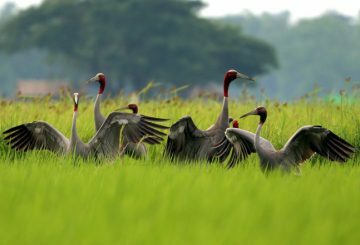 The government assigns designated management zones in Srepok Wildlife Sanctuary. 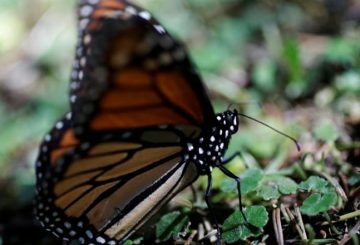 The Monarch butterflies have occupied 6.05 acres of Mexican forest. 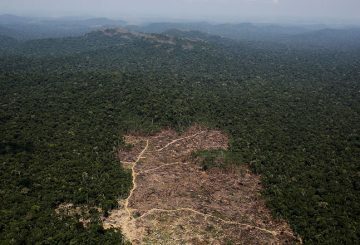 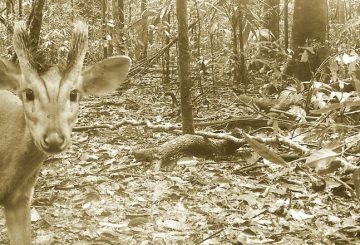 The destruction of Brazil’s Amazon rainforest reaches its highest level in a decade. 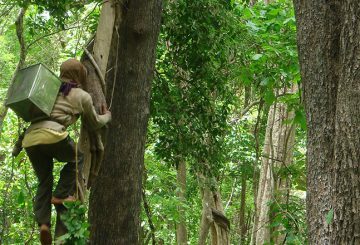 Myanmar is planning to upgrade a mountain in the area of forest reserve in Banmauk. 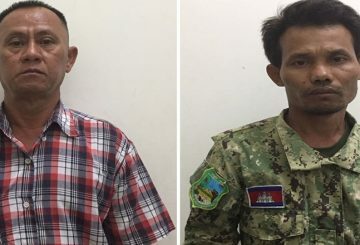 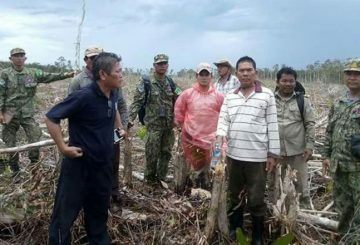 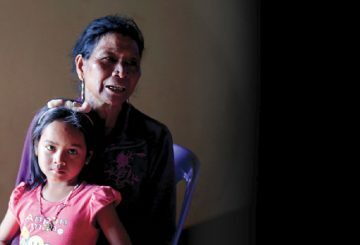 Koh Kong authorities educated four people over the clearing of protected forest lands. 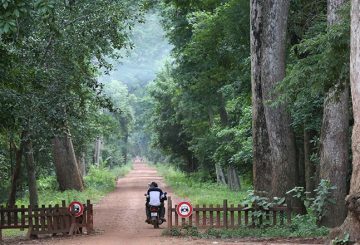 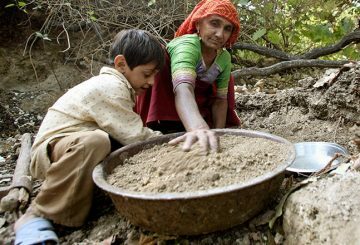 India’s Tribal Affairs Ministry warns forest ministry of its policy would “privatize” forests. 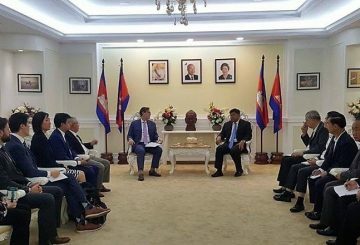 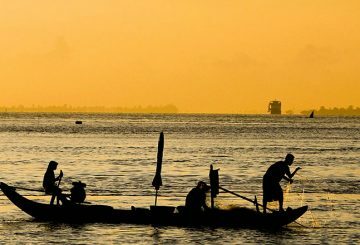 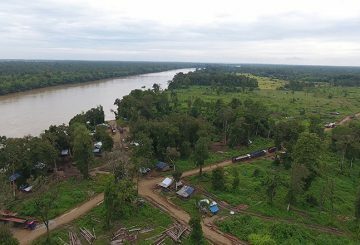 The Mekong River Commission and the Japan International Cooperation Agency launch a joint study on forest conservation. 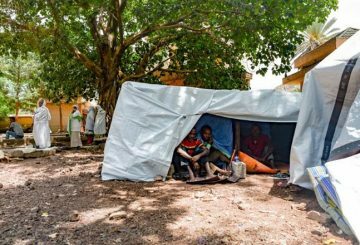 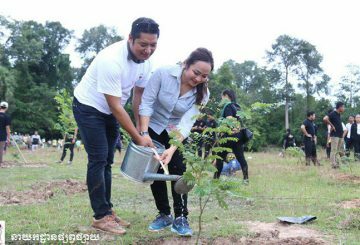 United Nations urges countries hosting large numbers of refugees to plant more trees. 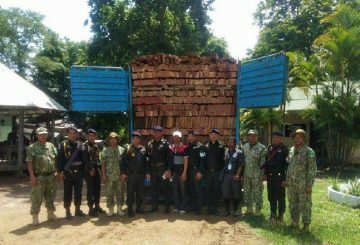 Military police seize a truck loaded with more than 30 cubic metres of wood while patrolling Samkos Wildlife Sanctuary. 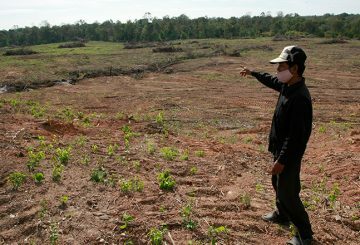 Land management is preparing to allocate 964.64 hectares of land to villagers. 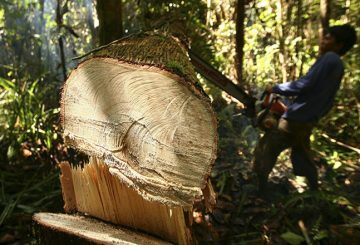 Forestry crime charges are put against the director of the Oral Wildlife Sanctuary. 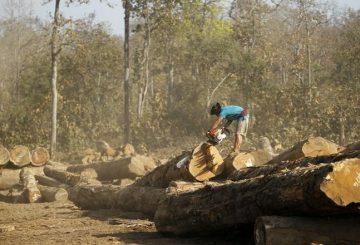 EU and WWF launch a $3.4 million project to conserve natural resources in Mondulkiri. 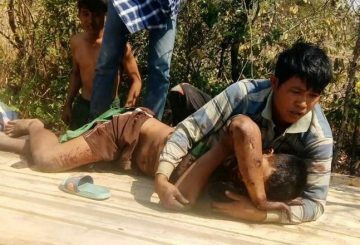 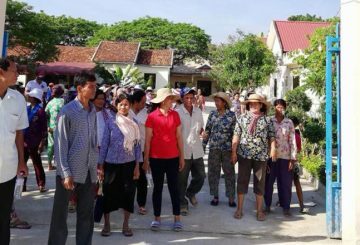 Authorities deny accusations of hiring villagers to cut the forest on Vietnam border. 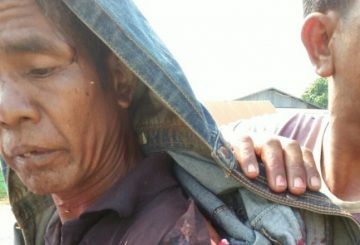 A man is injured by a wild boar while hunting with his son and dog in the forest. 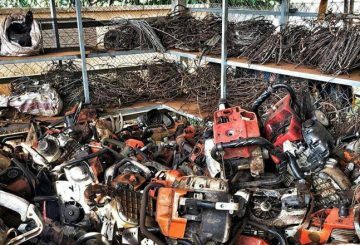 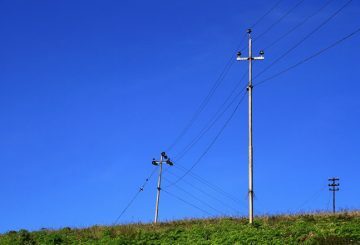 A 35-year-old hunter was charged for planting electric traps to catch wildlife, which ended up killing a man.